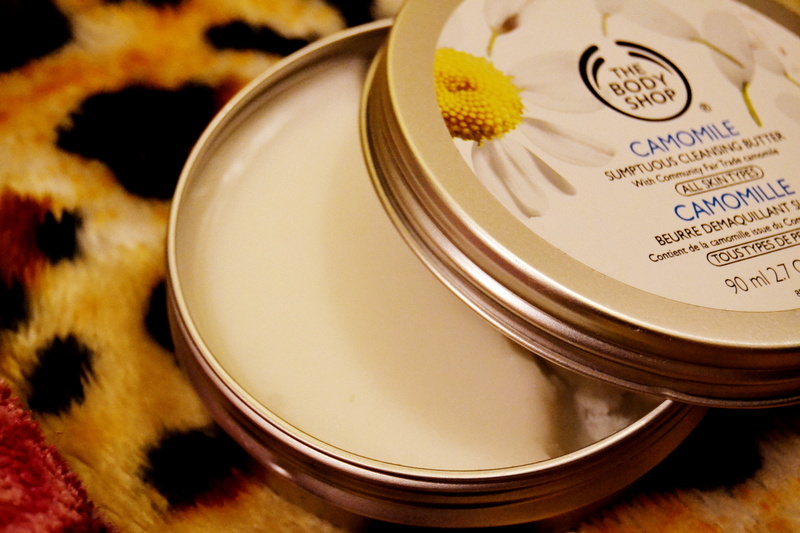 ← The Body Shop Haul! Kuwait.. 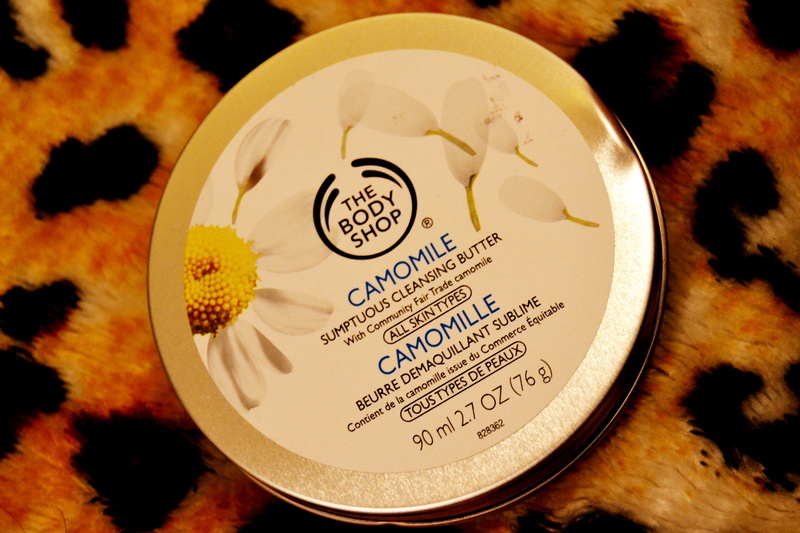 This entry was posted in Kuwait, Makeup and tagged Cleansing Butter Review, The Body Shop, The Body Shop Camomile Cleansing Butter, The Body Shop Camomile Cleansing Butter Review, The body Shop Kuwait. Bookmark the permalink. I have horribly dry skin as well, and I use a bath and body work moisturizer on my face every day. I haven’t tried this yet though! Great review. I have some fall favorites posted as well- check it out! I can totally relate to the “horribly dry skin ” thing. 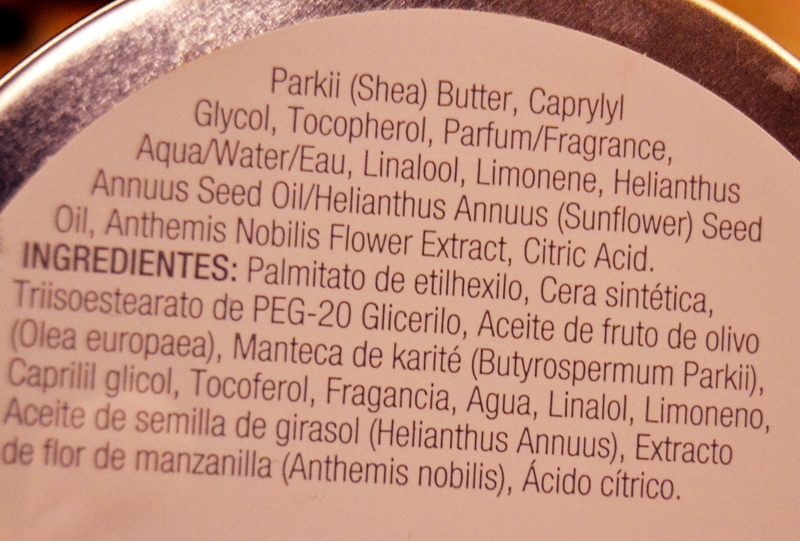 which bath and body product do you use? Maybe I would try that someday .. Read your post on the fall favorites too 🙂 Good job! Thank you! i have just recently discovered it and totally in love with it now! Loved your travel pics by the way!